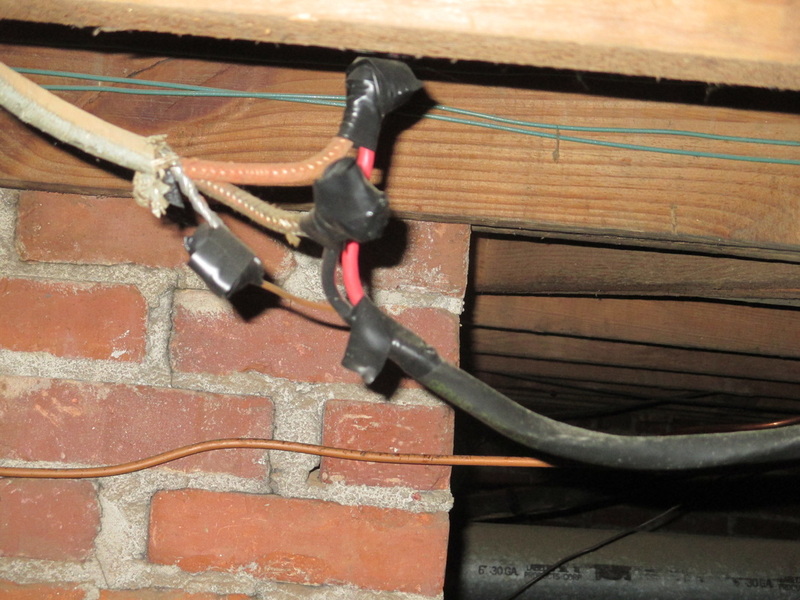 A home inspection is a visual evaluation on accessible systems and components of a home and is intended to provide the client with a better understanding of the home. Q:How long does an inspection take? A: For a 1800 square foot home we plan to be there 3.5 - 4 hours. 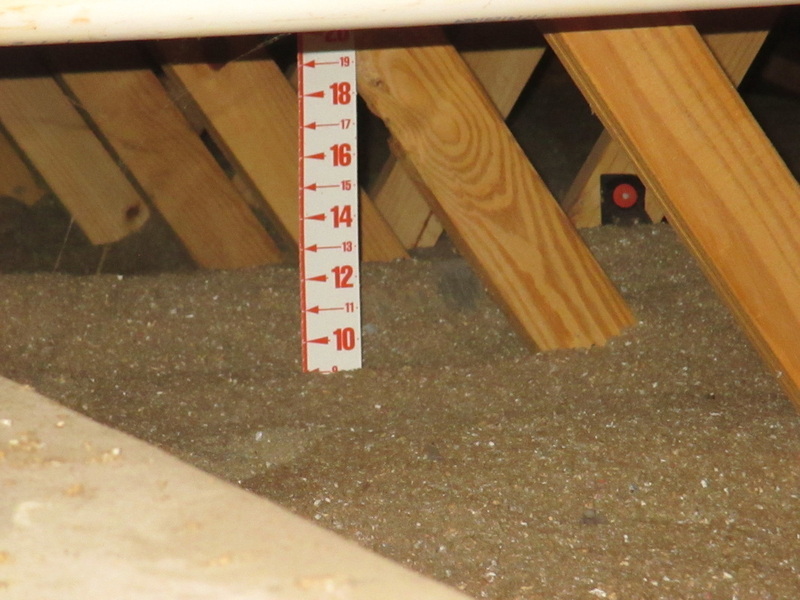 The larger the home the longer the inspector will be on site. 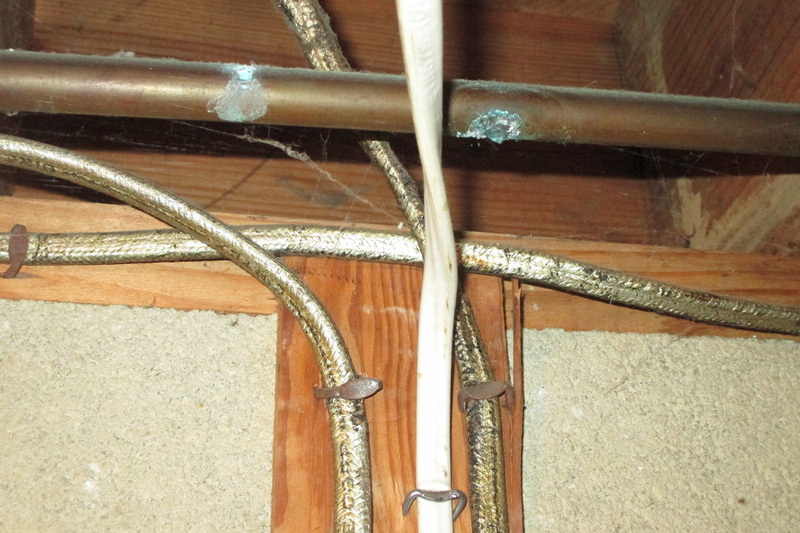 Q: Do you expect the client to be there the whole time during inspection? A: No. It is preferred that the client meet the inspector toward the end of inspection and plan to spend at least 20-30 minutes with the inspector going over items seen. Sometimes it takes 1 hour & 20 minutes. The objective is to make sure the client has a complete understanding of our discussion points. 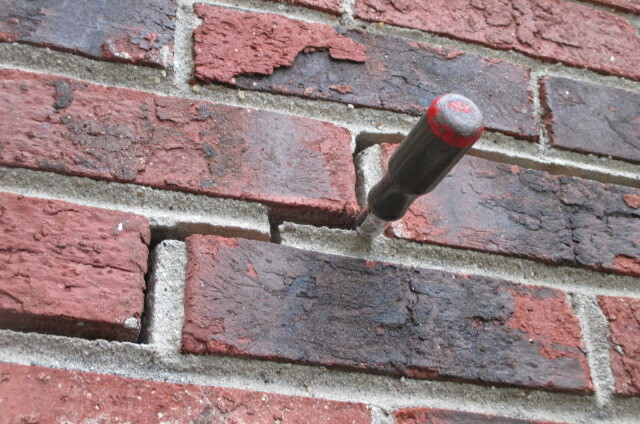 Q: How soon can I expect the Inspection report? A: The State of NC requires the report be completed and available to the client no later than 3 days after the inspection was completed. Typically, the client will have their inspection report by the evening of the following day. 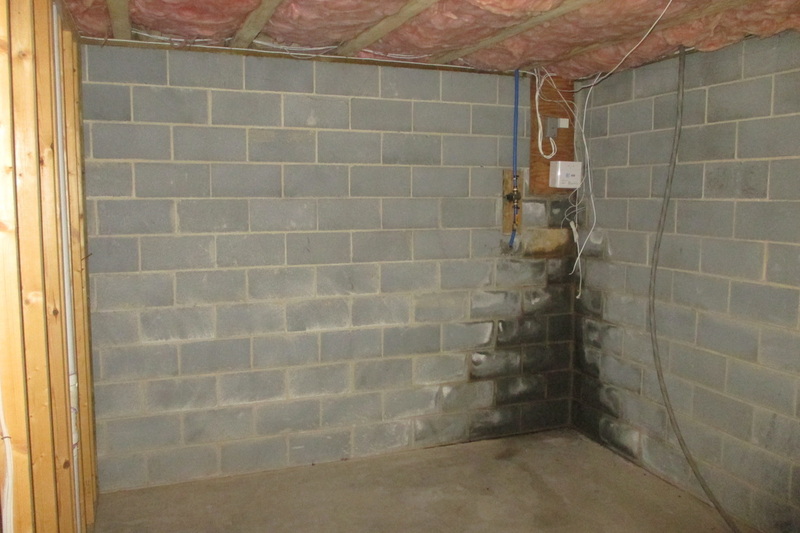 Q: Will the additional radon results report be accompanying the home inspection report? A: No. 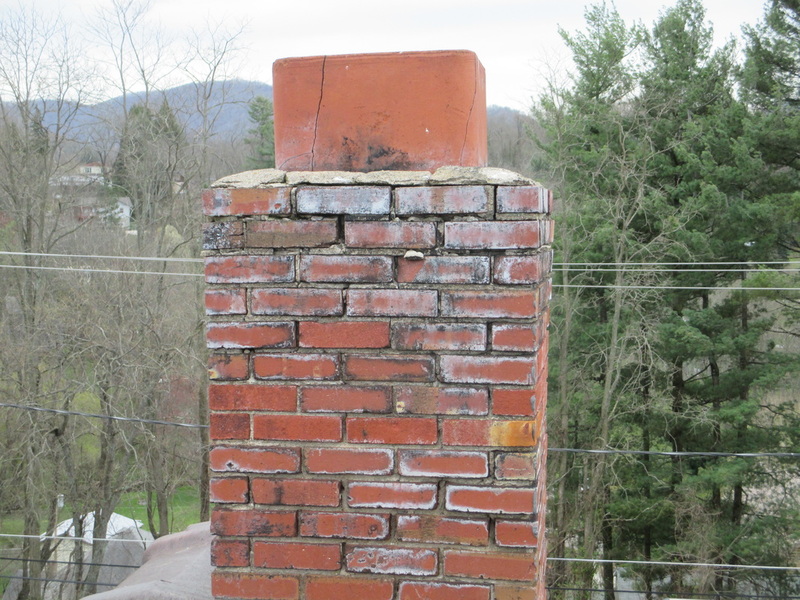 It is usually sent a day or two after receiving the home Inspection report depending on how long the test is set up for; which is most of the time a minimum of a 48 hour time period. Q: Are you certified to perform a radon test? A: Yes, through Inspector Nation. 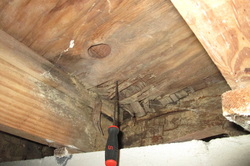 Q: Do you do the pest inspection also while performing the home inspection? A: No. We are not certified to perform the pest inspection, but are able to line a pest inspection company up to be at the property while we are present to do the home inspection. It usually takes 3-4 days before we get the report from them to forward on to the client. 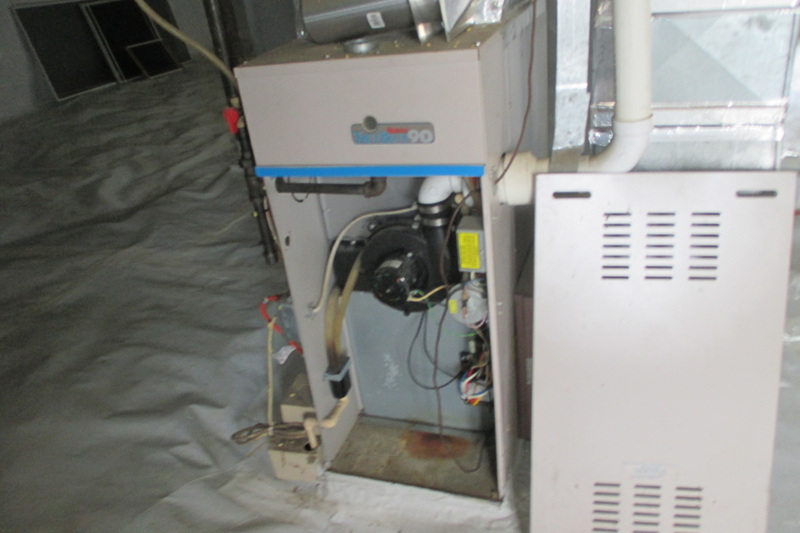 Q: Are you certified to perform Indoor Air Quality Sampling Collections and Mold sampling? A: Yes, Through Inspection Nation and Assured Bio Lab. 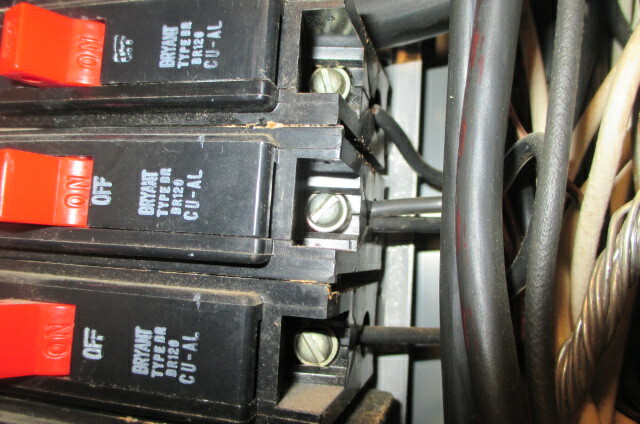 All built-in kitchen appliances or those to be conveyed are operated and checked for defects. 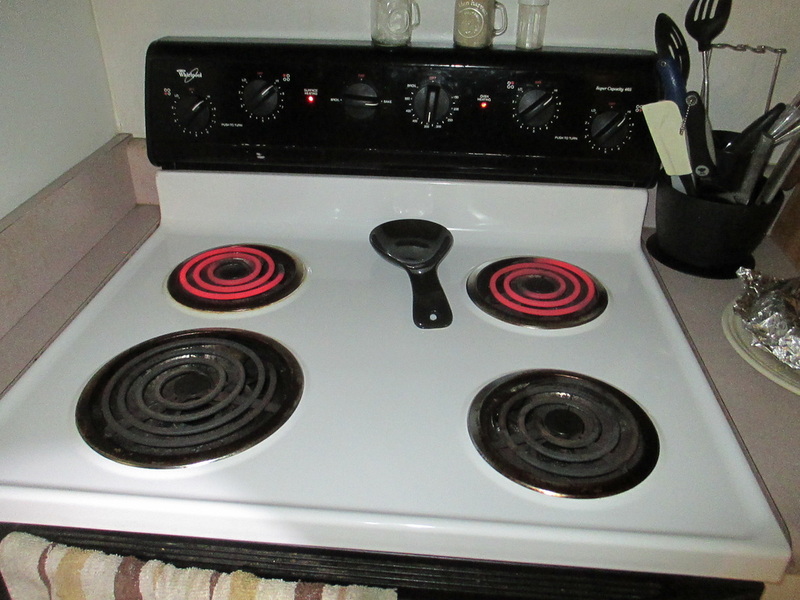 The 2 front burners are not operating on this unit. 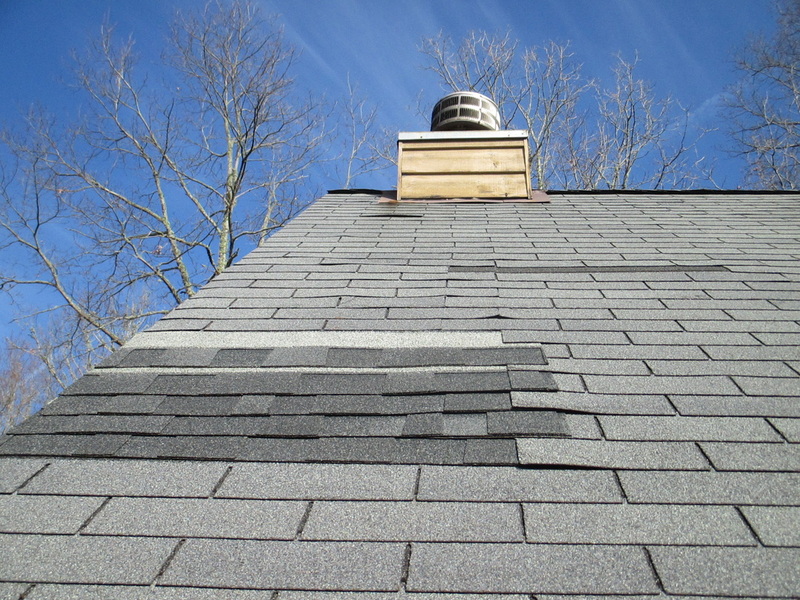 Shingles can be replaced individually, but missing, broken, or torn shingles are common. 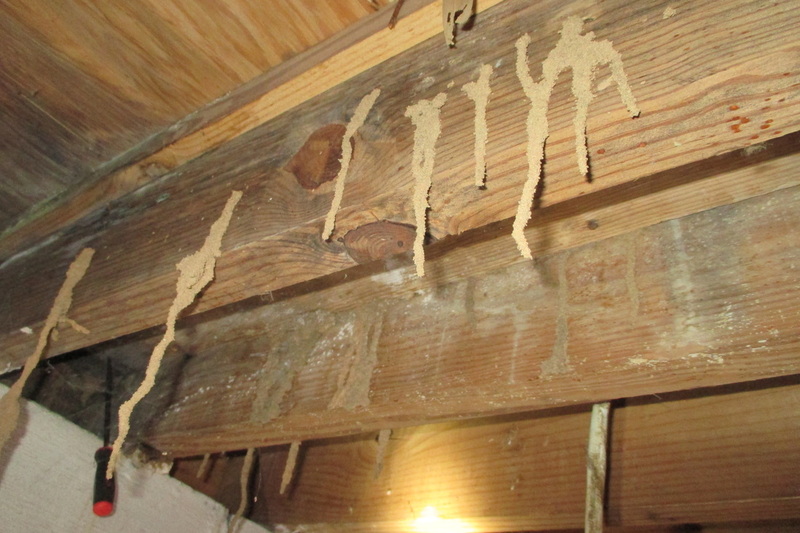 These ended up being termite tunnels in the floor joists of the home.